Great review, Sarah! This was one of my favorites from 2009 too. I loved the ending and the layers of Valerie's character. Depending on how you read the book she's a perpetrator, a victim, or both. I also thought the book would make a great pair with Asher's 13 Reasons Why too. Yes-It would pair great with 13 Reasons Why! I'm so glad you enjoyed it. Yay I'm glad you got around to reading this one. It definitely became an instant favorite for mine and I was in some tears at the end. 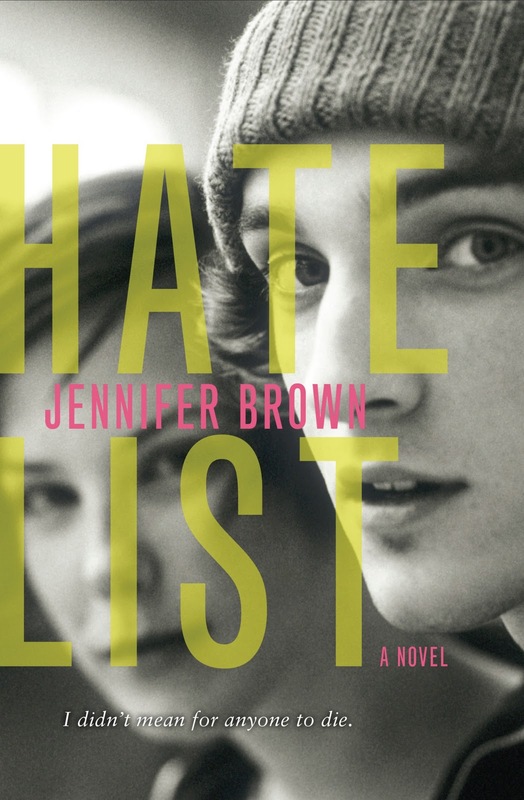 I cannot wait for Jennifer Brown's next book - she is such a fantastic writer! I, too, let this one sit on the TBR shelf for waaaaay too long! Wooooow. 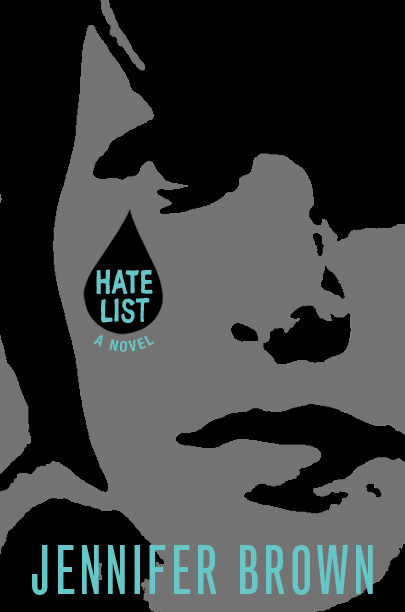 Hate List sounds gut wrenching. Have you read 19 Minutes by Jodi Picoult?? That book did an amazing job of making the reader look at all sides of a horrific situation. Thanks for another great recommendation! I loved this book. Brown wrote it phenomenally and with great care about a sensitive subject. YES! Loved this book. :P So much. I cried and wanted to hug it and Valerie and yes, it would be great with 13 Reasons Why. I actually do kinda like the paperback. I think it's more accessible. This is a wonderful review of this book & I agree with the others that you would probably like 19 Minutes & 13 Reasons Why. I am the mother of 8th gr girl & 10th gr Autistic boy & I strongly believe material like this should be manditory reading. So many teens can't see how their actions affect others until it's too late. Great review & I hope many will take your advice & read this book!